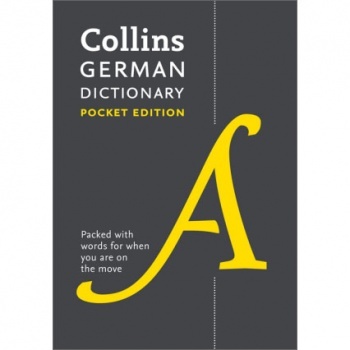 It includes all the latest words reflecting changes in modern lifestyle, as well as all the features you would expect from a Collins dictionary: an easy-to-read colour layout, special treatment of key words, notes about life in German-speaking countries and warnings on commonly confused words. 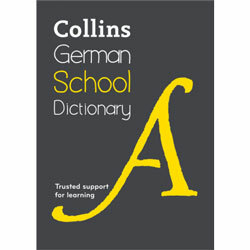 An in-depth and up-to-date supplement helps you to develop your knowledge of German and your confidence in the language, with a section on common translation difficulties to guide you. There is information on pronunciation and improving your fluency, as well as the words and phrases you will need in different situations, like sending email or making a phone call. The supplement also gives you an insight into Germany, its people and other German-speaking countries. Verb tables show all verb forms for the most common German verbs and give examples of how these are used. 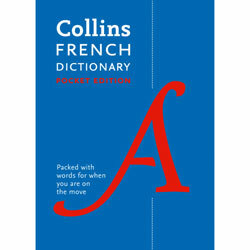 This dictionary contains 40,000 words and phrases, & 60,000 translations. 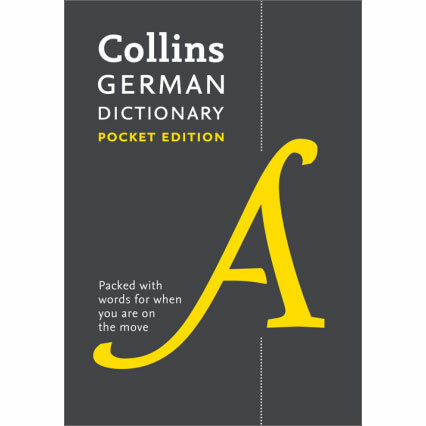 The Collins Pocket German Dictionary is an ideal aid for anyone learning German. It is best suited to Key Stage 3 (age 11+) - adult, although is would also be suitable for able upper KS2 children (ages 9+).